Belts and hoses are a commonly overlooked maintenance item that can often leave you stuck roadside if there is a failure. 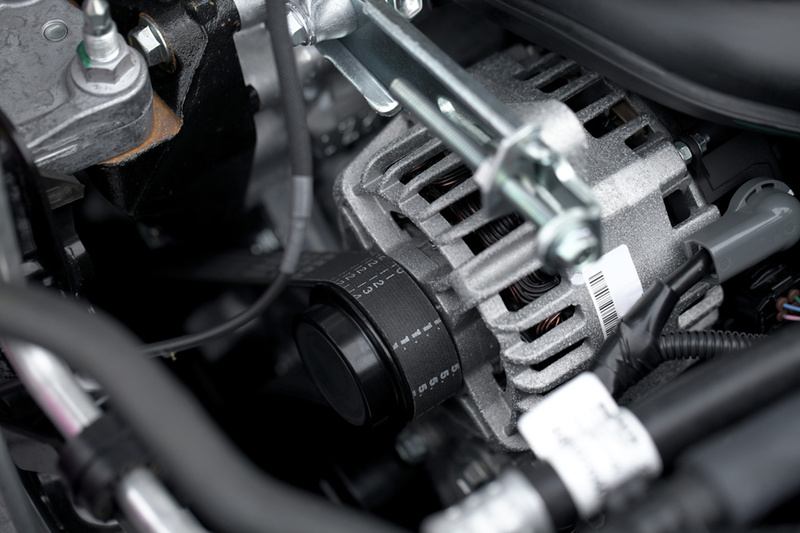 You engine uses belts to drive accessories such as; Alternator, Water Pump, A/C, Air Pump, Power Steering. 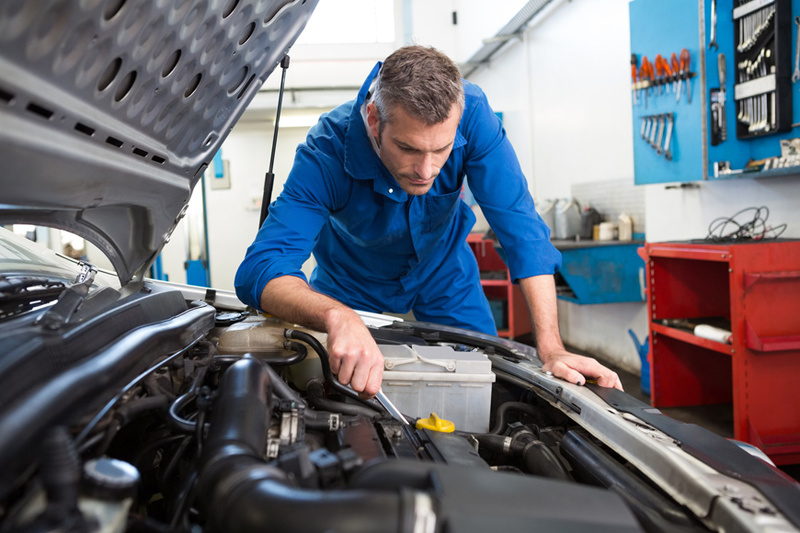 On most newer vehicles there is only one belt called the serpentine belt, meaning failure automatically renders all of these items inoperative. Due to high engine compartment temperatures, and weather elements, rubber belts normally start to dry rot with age. As they do this they form cracks in the rubber which can snap unexpectedly, breaking the belt. Inspecting belts and replacing if necessary is a good form of preventative maintenance.